Please email thomas.ihde@qc.cuny.edu or sarah.covington@qc.cuny.edu for more information. Description:We will study the basic grammar of Modern Irish by doing oral and written exercises. In addition, we will be listening to radio and television programs and watching at least one Irish language film. Towards the end of the semester we will begin reading poems and stories. 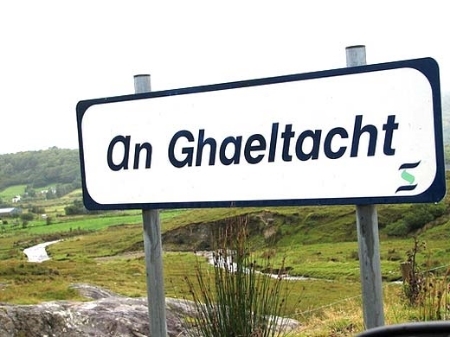 This beginning course counts towards the language requirement if you commit to taking three consecutive semesters of Irish language courses. Prerequisites: IRST 101 or permission of the instructor. Description:A continuation of Elementary Irish I.
Irish Studies Program, Queens College/City University of New York, Irish events, classes, lectures, study abroad, Ireland resources, and oral history projects.